We are now three weeks back in sunny Malawi with our hearts warm as well. We have been here a little over a year and a half, and we are amazed at what God has done. We began our 4th semester of Bible College with added fervor. Regularly we have 70 students packed into our rented room and our church continues to grow. The hall we wanted to rent still is occupied so we have looked elsewhere. Oh and did we mention, the team has grown! Two weeks ago we welcomed my parents who decided delay their retirement and join the team. It is amazing to see their energy and desire that never seems to wane. Last week we received Matt and Lisa Sliva and Peter. More and more we see the vision that Pastor Stevens saw back in the 70’s as he spoke about the importance of team missions. Today we were all evangelizing on the streets of Lilongwe and there was an amazing anointing that drew people to us as we preached thr Gospel (although Peter’s camouflage pants helped also). 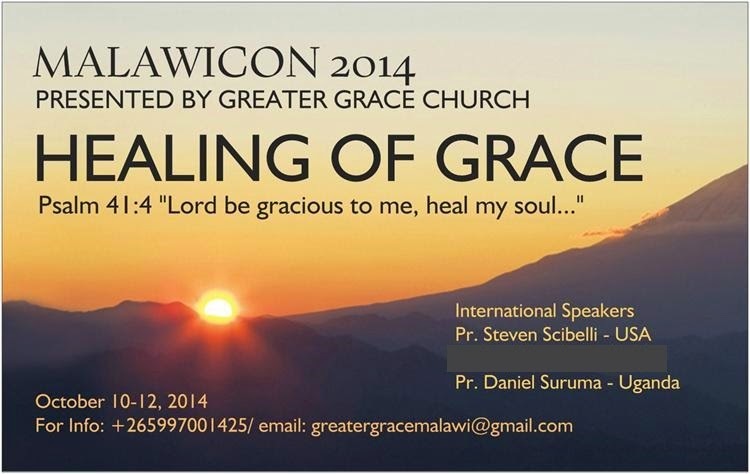 We covet your prayers, our first international conference –MalawiCon- begins in 2 weeks. We are tying up the final details. The conference is from Friday to Sunday, Oct 10-12. We will be receiving Pr. Scibelli from Baltimore and Pr. Suruma from Uganda. Our desire is to take a leap of faith and believe God for 200 people to attend, we have rented a hall and are raising the money to feed every attendee for Lunch Saturday and Sunday for FREE! We would like this conference to be a great blessing for all who attend. The theme of if is “Healing of Grace”. We believe the title alone will draw people and give them the proper perspective of the primary healing of the soul. Nice to see a picture of your folks (parents) I don't half miss Malawi. Glad everything is going well and saying my prayers in hoping you will find a good place in the future. 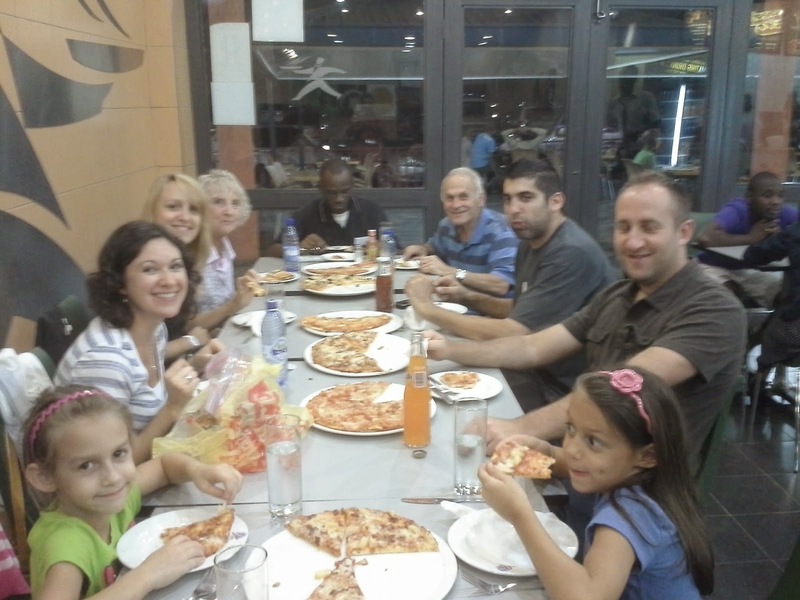 Say hi PA and to your new members Matt, Lisa and Peter I hope they enjoy Malawi as much as we do.